When you’re looking to fill a corner of your garden to get maximum usage, The Corner Cabin is a great solution. 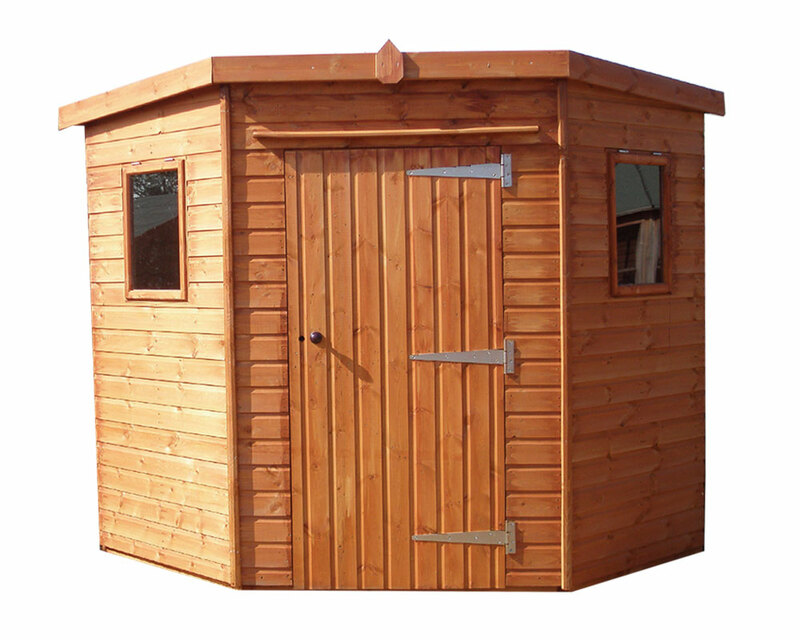 Installation is £90 and is payable on day the shed is installed. Installation is £100 and is payable on day the shed is installed. Installation is £120 and is payable on day the shed is installed.